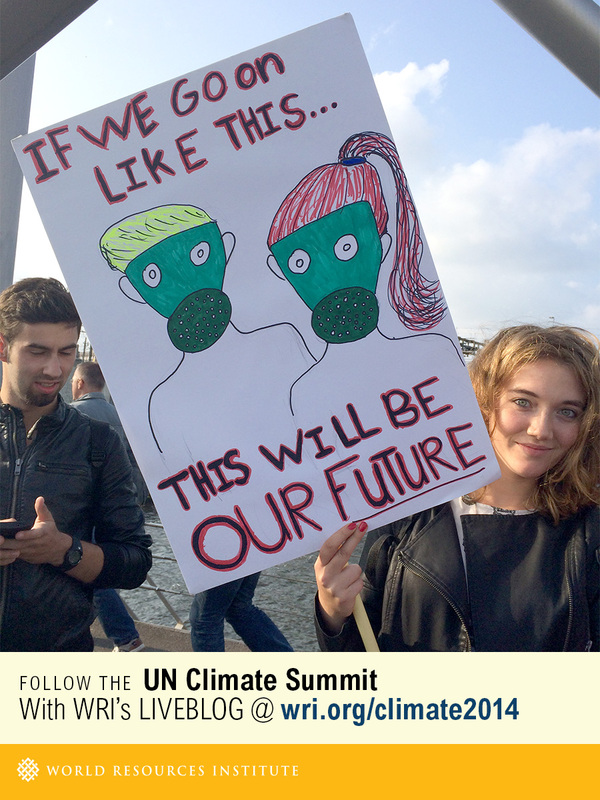 More than 125 global leaders converged in New York City on September 23, 2014 for the United Nations’ Climate Summit. The Summit—the largest gathering of heads of state on the issue of climate change—served as a platform for countries and companies to put forward new initiatives to help usher in a low-carbon economy. WRI liveblogged the entire Summit, tracking all the major announcements and offering expert commentary throughout the day. Read the live blog below. 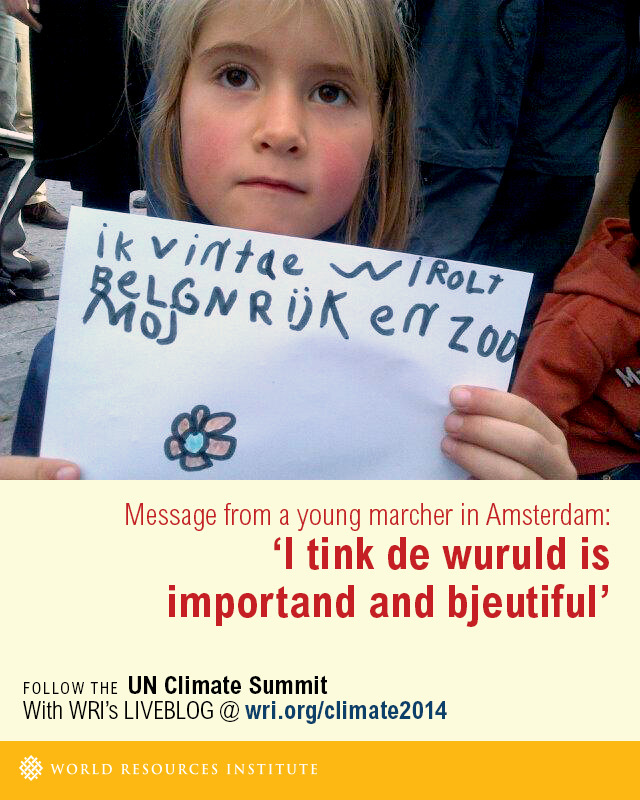 Follow @worldresources on Twitter for the latest news and information in follow-up to the summit (hashtag: #climate2014). 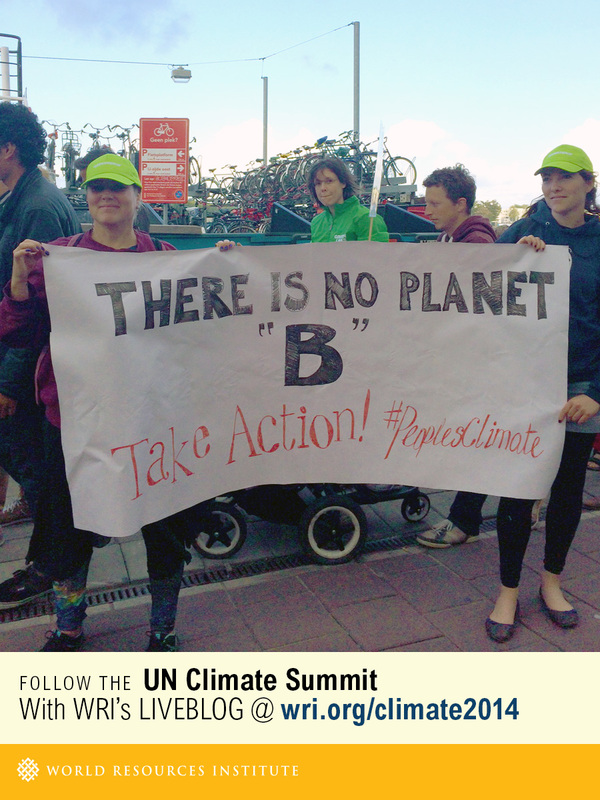 Learn more about WRI’s involvement in the UN Climate Summit 2014. Share these graphics on Twitter and Facebook.